It turns out that Hollywood might be pretty good at predicting the future of neuroscience technology. 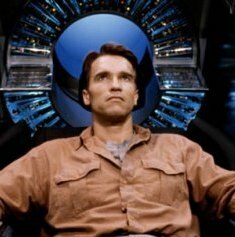 In the movie Total Recall (let’s stick with the original 1990 film), Douglas Quaid, played by Arnold Schwarzenegger, visits Rekall, a virtual reality entertainment service that will implant false memories for a thrill, such as a trip to Mars. The plot of the movie includes the secret that Rekall can also erase biographical memories from people’s lives, making them unable to remember who they are. A recent human subject experiment, published in the journal Neuroscience, validates the movie’s premise that recall of biographical memories can be erased, or at least disrupted. 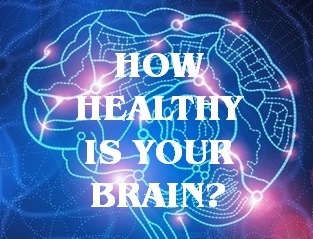 Now here’s the part where neuroscience meets Hollywood: during the second part of the experiment, researchers applied pulses of transcranial magnetic stimulation (TMS) to the somatosensory area of the brain while the subjects tried to recall the same memories. 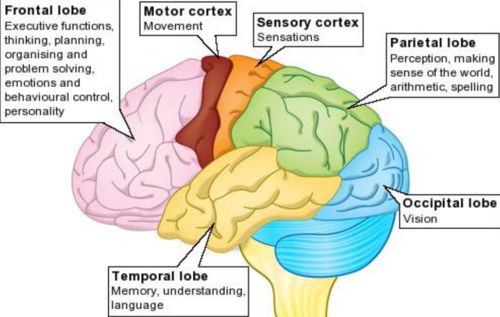 The result: the normal memory retrieval pattern was disrupted by using TMS on the sensory area of the brain, suggesting that biographical memories can be “erased”, or at least blocked from conscious retrieval. Given the increasing use of virtual reality systems like Oculus VR, it’s likely we will see some interesting real world applications for both memory enhancement and “suppression”. Ethical use of memory blocking devices would include treatment for PTSD, as an example.